People often come together to celebrate birthdays of their loved ones. Birthday parties are often treated with respect in every family, for it is an opportunity for people to give thanks to God for giving their loved ones the opportunity to continue living. You can also see Birthday Banner Template. Although merry parties AKA ‘eat, drink, dance and laugh’ are held every year to celebrate people we care about, too many people often believe and feel that throwing this kind of party is unnecessary. Well, it might be true that birthday parties are unnecessary, but the truth is it won’t break the bank throwing a party once every 365 days. You can also see Birthday Template. A birthday celebration requires financial aid. Without a plan, the whole party might crumble, or the event might not happen altogether. 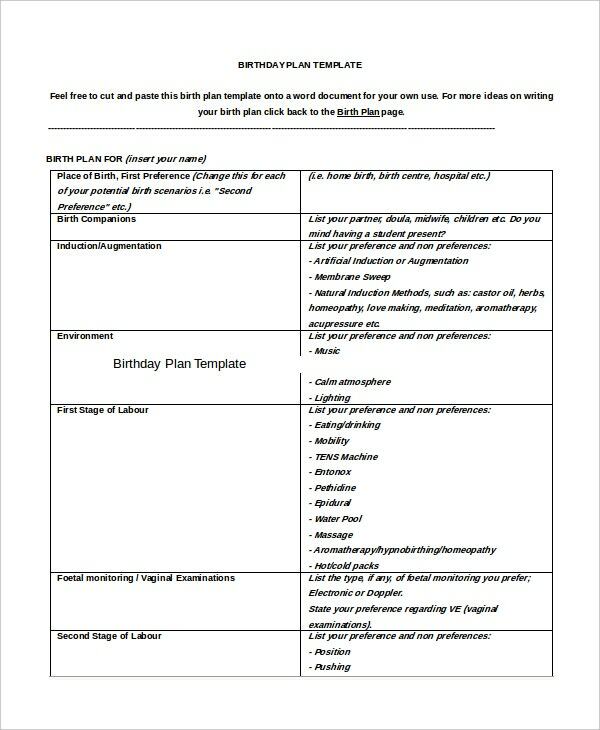 A birthday plan template can help you make necessary arrangements for the party. A good plan is often effective, but preparing it might take time. 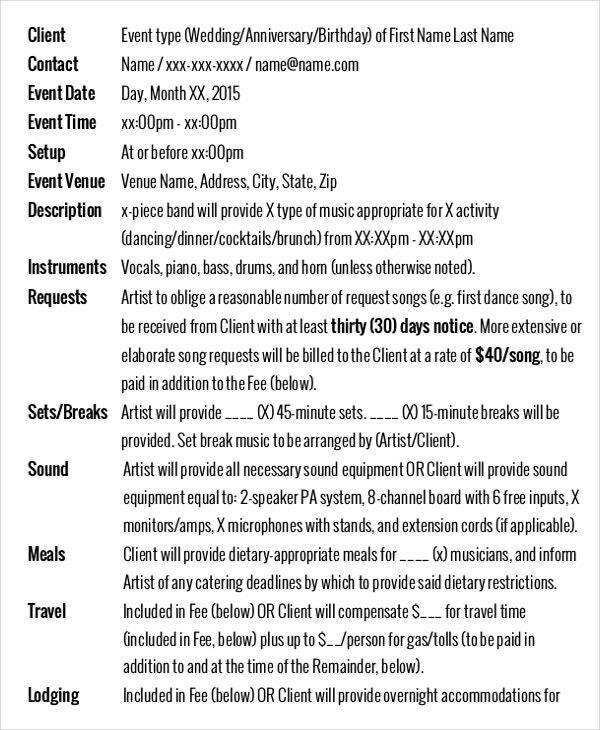 A birthday events template might look somewhat similar to a birthday plan template. No wonder many folks often confuse the two. 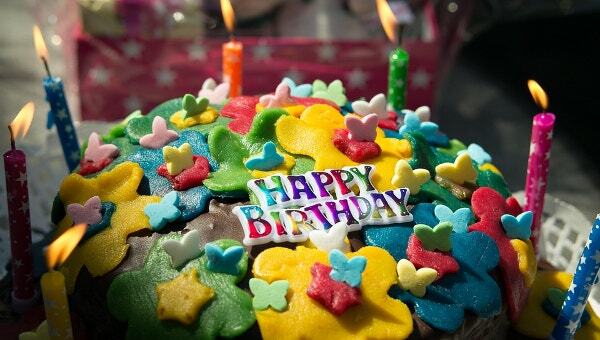 The purpose of the event template is to help party organizers run the birthday event smoothly. The event list dictates what is to happen at a given time, and this helps keep people involved and entertained throughout the event. It’s ridiculous to throw a party you haven’t budgeted. If you do not budget for the party, your life is going to be difficult. 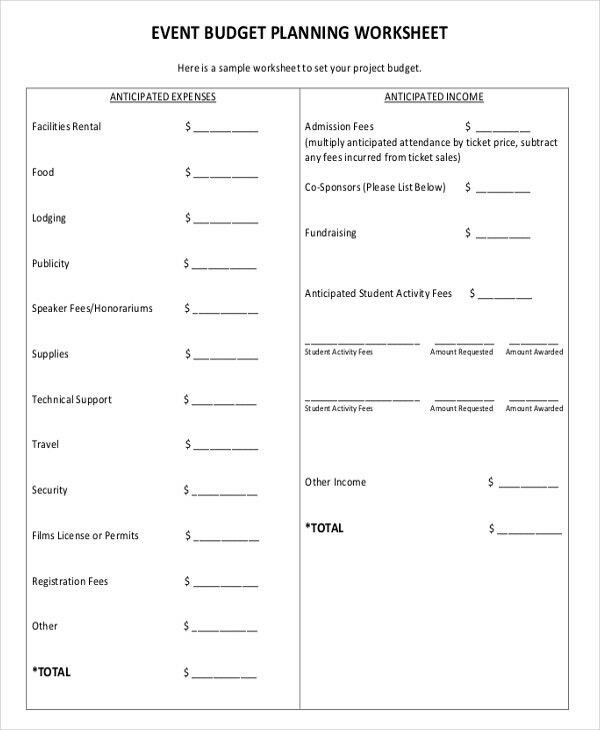 So, use a birthday budget template to create a budget for the whole event before throwing it to friends and families. The internet has hundreds of thousands of birthday gift templates. A single search will return overwhelming results. What’s more is gift templates are easy to customize. In addition, birthday gift templates are free to download, and, therefore, they eliminate the need to create your own template from scratch. A blank birthday template is one of the most popular pieces on the internet. It doesn’t feature any design. Actually, there aren’t any specific layouts for blank birthday templates. This means that the owner of the template has to create a unique design of his or her own. The template is best for those who don’t mind spending time creating personalized layouts. 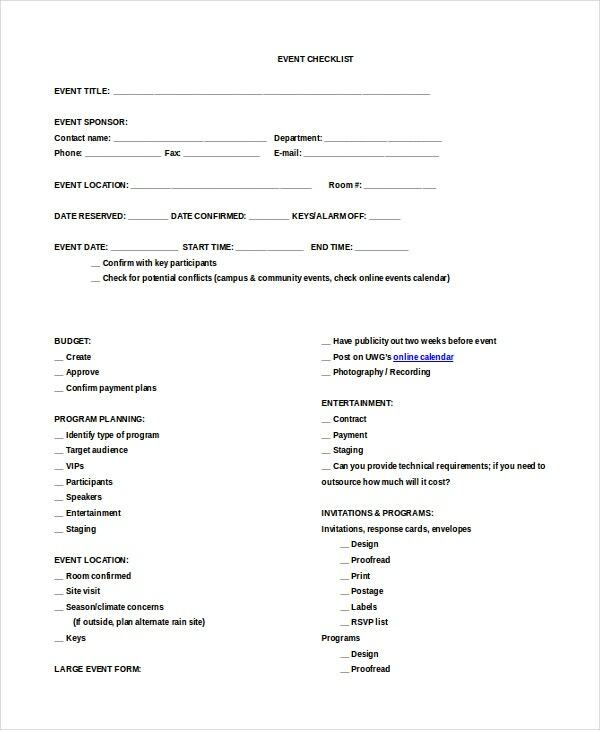 A general birthday template Word can be used for general birthday party planning. For example, you can use it as a checklist, gift card or a budgeting tool. Because the template is 100% editable and customizable, feel free to modify it as you wish. 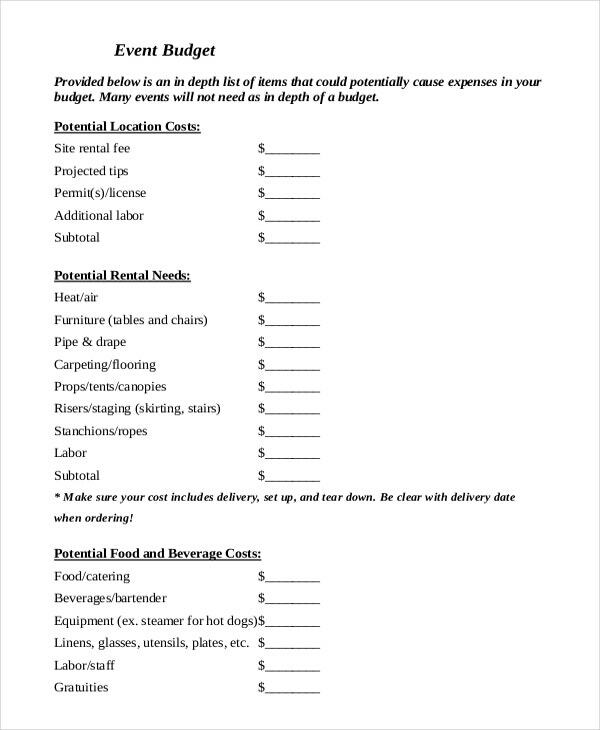 The template is used to outline all the items required for the birthday party. Items include cakes, types of drinks, number of people to attend the party and gifts, to mention just a few. Many birthday parties fail because there was never a solid plan made before the actual event. The truth is the event doesn’t have to fail, because you can use a birthday template to budget the party before throwing it. 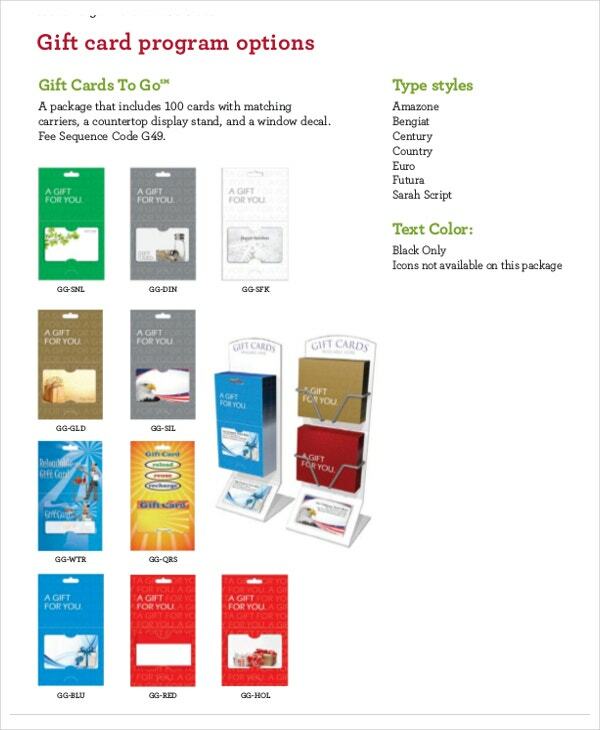 There are many premade birthday gift card templates online. Hundreds of these are available for free download. Besides being free, they are 100% editable and fully customizable. 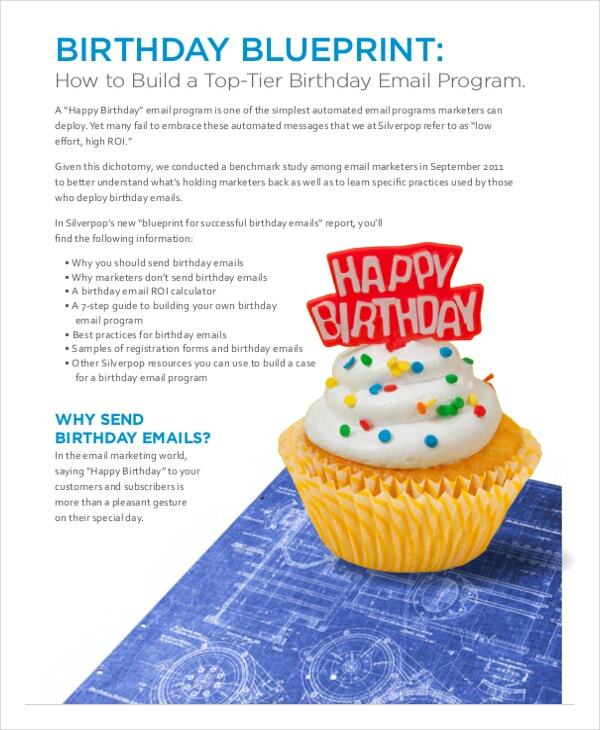 Birthday templates are also used to design birthday greeting cards. Download the template for free and use it to create special birthday greetings to your significant other and the family at large. If you conduct a simple research on how people plan birthday events these days, you will discover that traditional ways of planning for the events halted a long time ago. Too many people have realized that birthday parties are costly, and unless they are planned for beforehand, the event might fail. Poor planning equals disappointments and, sometimes, chaos in a family. 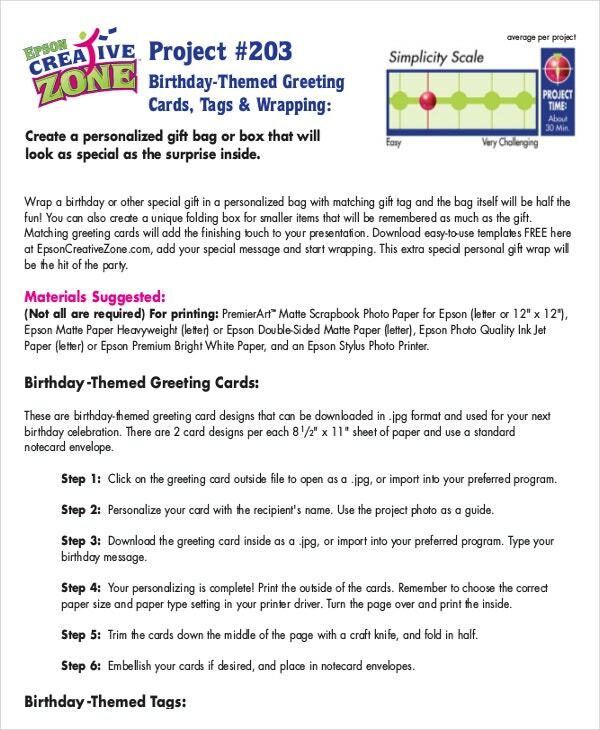 The introductions of birthday templates have helped many people plan their birthday parties professionally. The templates have become ideal tools in the 21st century because they have made planning for every birthday event smooth and simple. 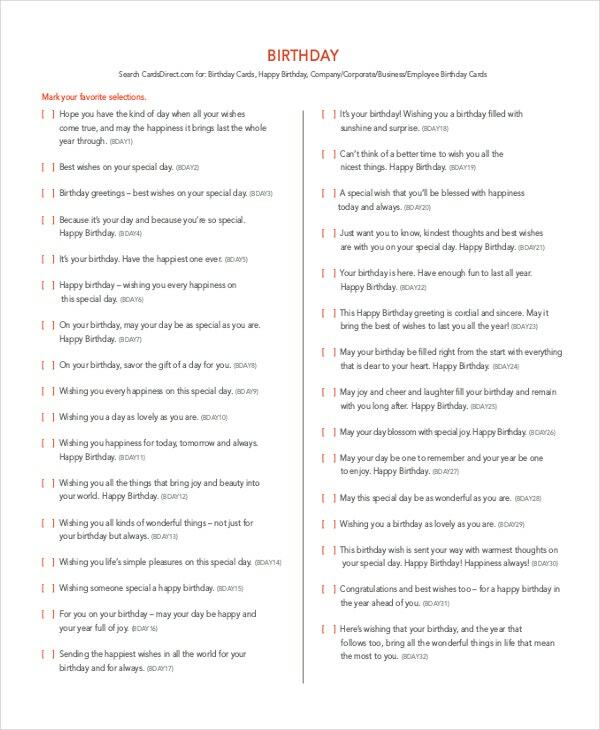 You can also see Birthday Program Template. But birthday templates are not just used for birthday planning. We also see people download the templates and use them to send birthday greetings to their loved ones. Therefore, they also double as the best tools for sharing greetings and exchanging love messages. Some people send special gifts along with their warm greetings although it isn’t often necessary to do so. Of course, when you send warm greetings to people you care about, they will realize that the bond between you and them is still strong, and they will love you even the more. The most special thing about any printable birthday template PDF is that it often brings people together in a unique way. You can also see Birthday Menu Templates. Prepare the event early. 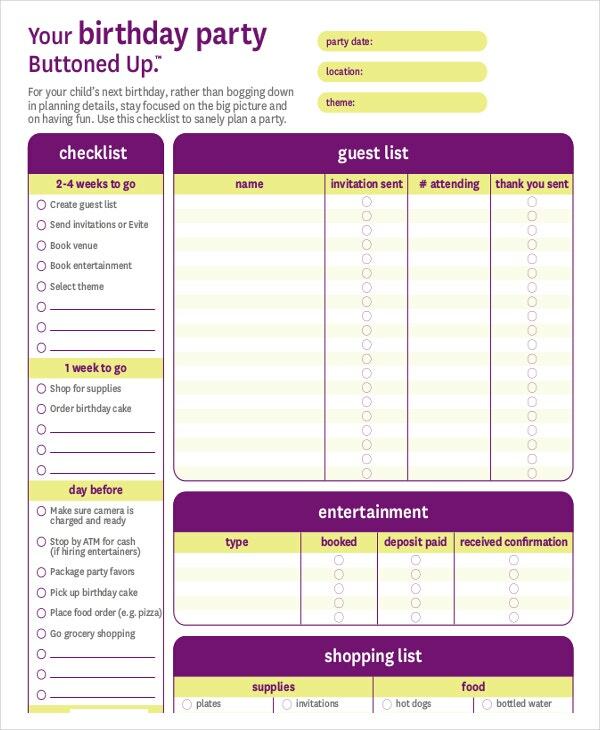 Even if you intend to throw a small birthday party, use a birthday plan template to plan your event early – at least a week before the event. Your birthday greeting card should have a brief message. Keep in mind that people in parties do not have time to read long letters. An A2 or A3 paper size card is enough. Forget about A4 size greeting cards. Some people prefer their own gift card design instead of customized ones. If this is the same case with you, use a general or blank birthday template. Do not share your gift cards after the party. You significant other should have their gift during their celebration instead. Package your greeting card in a special envelope. Feel free to create a personalized envelop on your own, or you can download and customize a free envelope template from the internet.